Mary is experienced in communication training, meeting facilitation, and public speaking, and has worked with a diverse client base of entrepreneurs, politicians, not-for-profit organizations, and national corporations. In addition, Mary has taught Business Communication, Interpersonal Communication, and Critical & Creative Thinking at Sheridan College, in Oakville, ON. Mary has demonstrated her knowledge of business communication and adult education principles, as well as the technical and logistical considerations required to deliver dynamic programs. 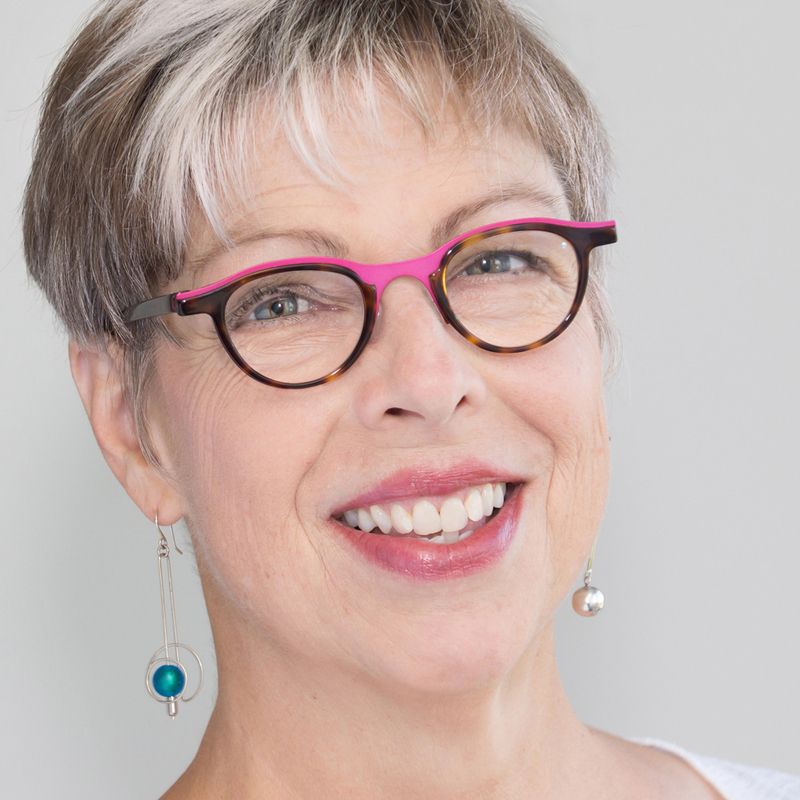 With certification in the FourSight® Thinking Profile™, Mary has expanded her ability to help each client find his or her own unique voice to communicate in meaningful, powerful ways. An earlier career in professional theatre gave Mary a variety of creative tools and techniques to help clients build confidence and think faster on their feet in a relaxed, safe environment.